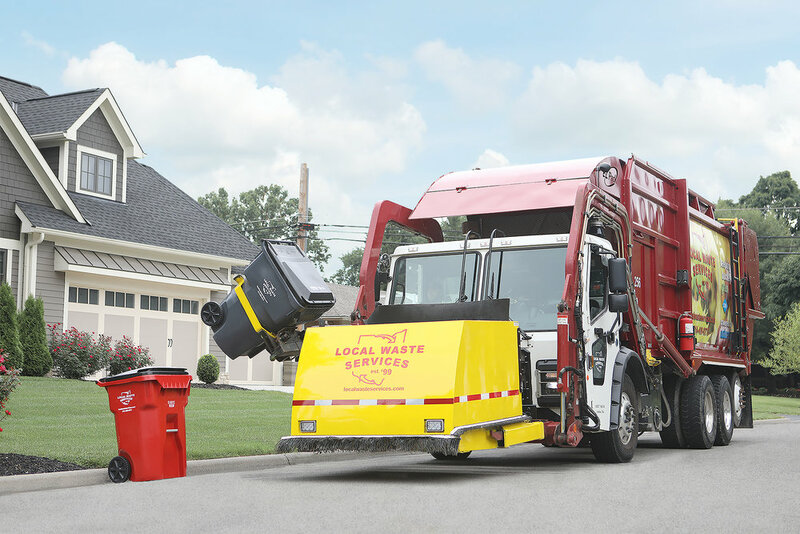 EMPLOYMENT — Local Waste Services, Ltd.
Local Waste Services is looking for motivated, qualified and career oriented individuals to join our highly rewarded team. LWS is proud to maintain a small, local company culture with over 150 team members and 20 years of experience. All employees are offered individual training programs, advancement opportunities and premium benefits. To apply simply submit the employment form below or LWS application by email. Please select the answer that best applies. Most positions require to lift 50+ lbs repeatedly and run extensive lengths sometimes up to 12 hours a day. Thank you! Your employment form has been sent. Are you looking to build your career and capable of highly labor intensive work? Join the advanced LWS driver training program. Earn your Commercial Driver’s License (CDL Class B) within your first year of employment! LWS holds the highest industry safety standards. Acceptable driving record and drug screen required. Must be 18 years or older.